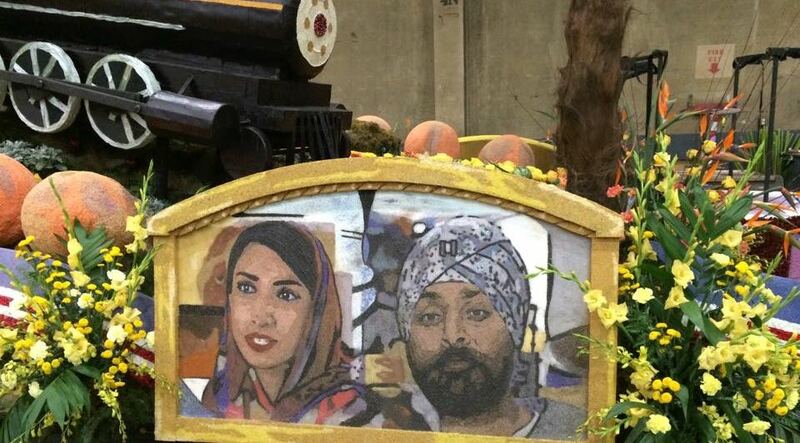 It was an incredible experience to watch the first-ever Sikh float at the Rose Parade. It celebrated the story of Sikhs in America, starting with pioneers like my grandfather who settled in California 101 years ago. 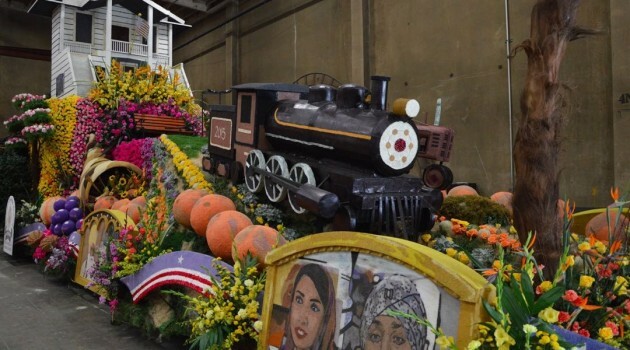 The float features a replica of the first gurdwara in America – one that he helped build – and a tractor like the one he used to farm. The float also celebrated today’s Sikh voices. I was featured alongside brother Kamal S. Kalsi! My inclusion on the side of the float was a total surprise – and tremendous honor. My hope is that the float lifted up the MANY Sikh women and Sikh Millennials who are writing the next chapter of the story of Sikhs in America. Thank you Sikhlens Arts, SALDEF, United Sikh Mission – USM, Khalsa Care Foundation and all who made this possible! What an inspiring start to the new year. You can watch a video about the float here from Los Angeles’ ABC affiliate here and listen to a story from Southern California Public Radio here.